Who's ready for another giveaway??? I can't hear you! 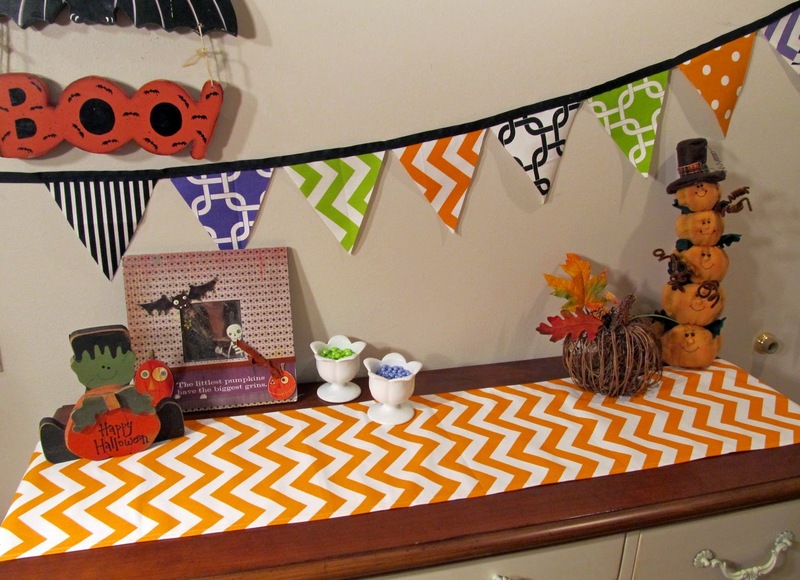 Halloween is soon approaching which means its time to get our fall decor going! 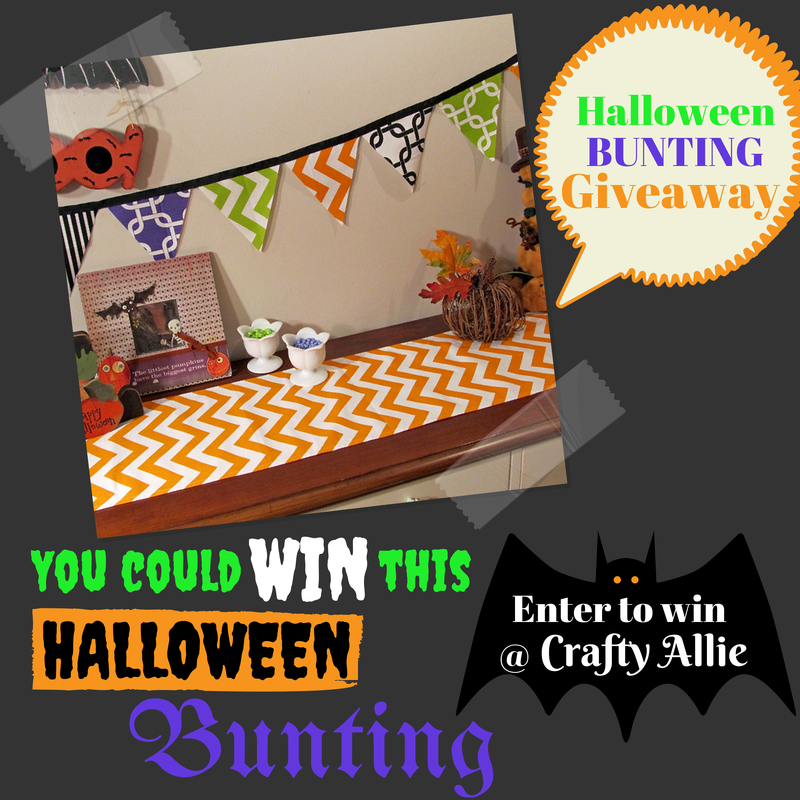 Just look at this bunting, it screams fall and Halloween all at the same time. I just love the colors and patterns! She has super cute items on her website as well as her facebook page. 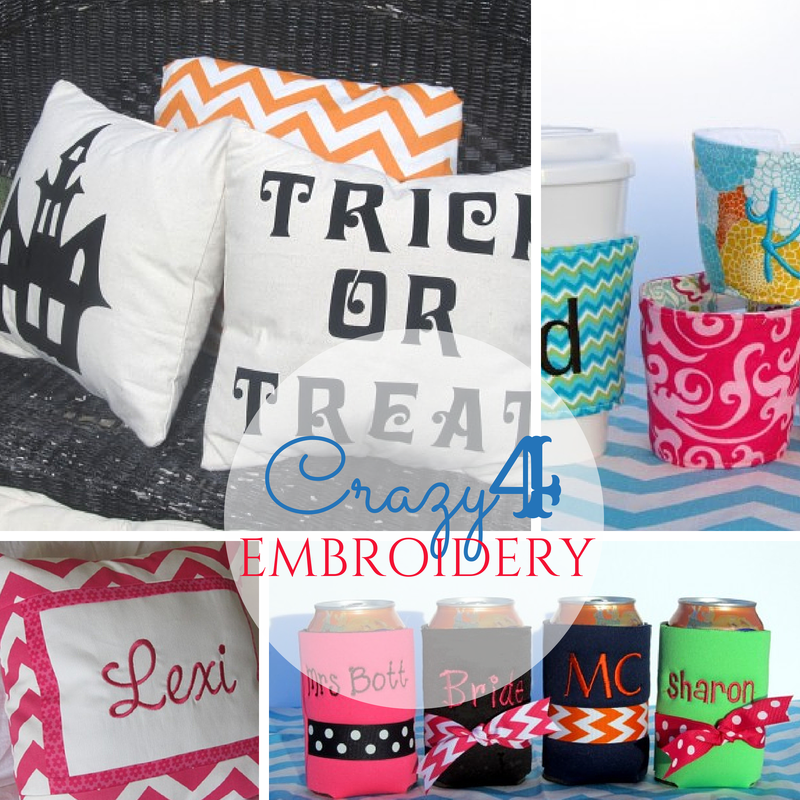 She makes and embroiders every thing from cinch bags, table runners, key fobs, pillows, bunting, coozies and so much more! Hurry up and stop by her website and facebook and order your holiday decor! She's starting to put out her Christmas stuff now too! Really cute shop! 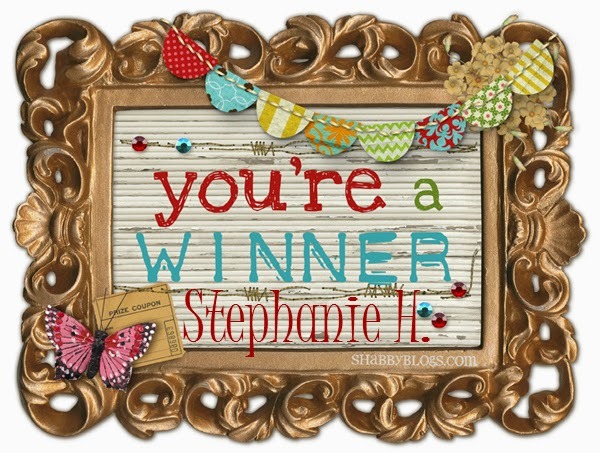 I would love to win, thanks for the chance! 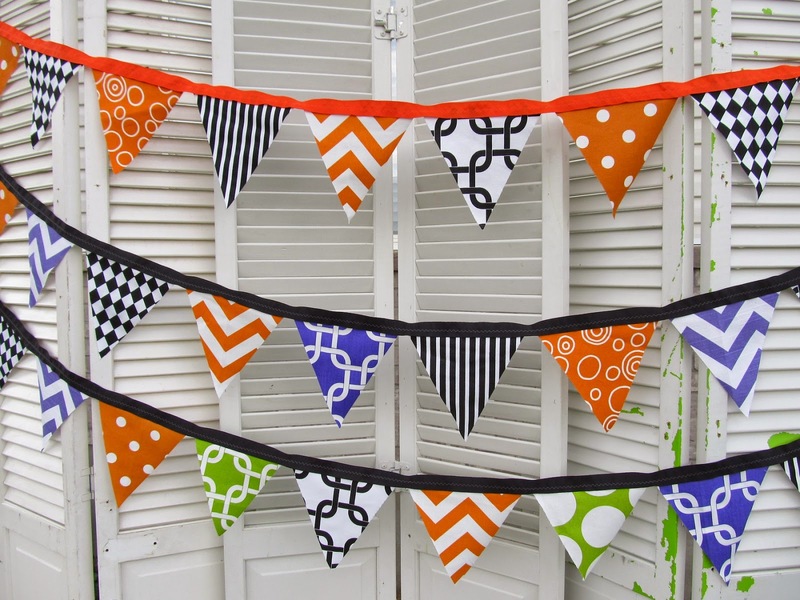 Super cute bunting. Thanks for the giveaway opportunity. I just started fall decorating, so this would be a nice prize.